Founded in 2009, Simply Brasil Salon Services is a South Florida company which began as a distributor of Keratin hair treatments for the North America market. Since then, we’ve been selling Brazilian Keratin and other quality hair care products from Brazil and other parts of the world. 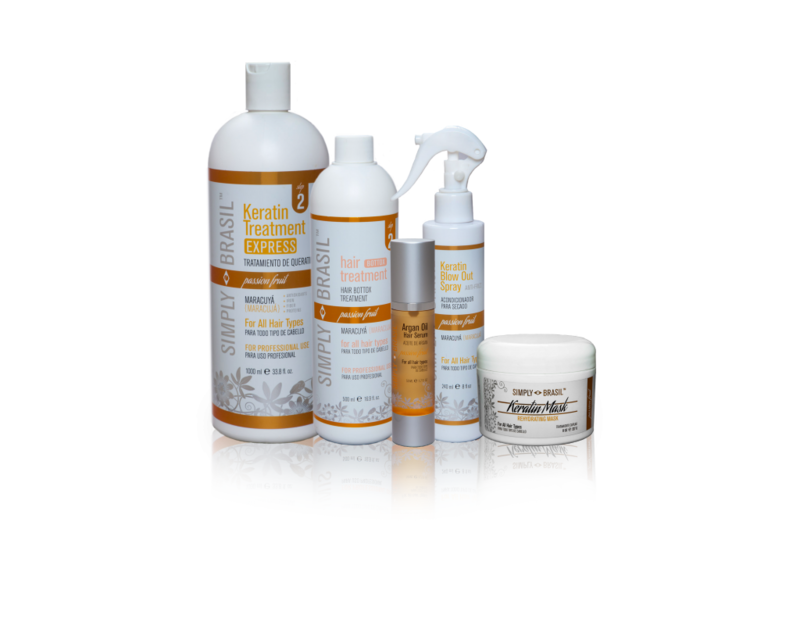 Simply Brasil offers the best quality Keratin hair treatments and hair care products available. Keratin is a revolutionary hair treatment to aid in straightening all hair types. Keratin is a natural protein that is an important component in the hair. Keratin treatments aid in straightening grinding and curly hair that resists styling or hair that tends to react to moisture or heat. Simply Brasil’s Keratin hair treatments will give your hair a smooth, glossy finish and help reduce volume and frizz. Our friendly staff is ready to answer any questions you may have about our products. Feel free to call us with any questions or requests. All products listed on our website are available to purchase. 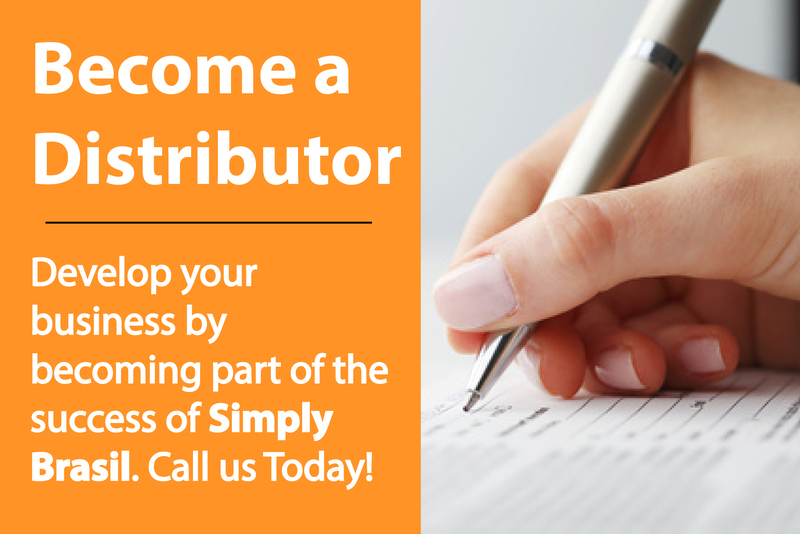 The Simply Brasil brand began with the idea of helping the professional and business women of today by manufacturing high quality Keratin Hair treatments that are safe, fast and efficient, which can be easily applied at home with beautiful salon quality results. In fact, you can find our Keratin products in professional hair salons throughout the United States and around the world.